Before there was Sophia Vergara, a classic beauty named Sophia Loren had already stolen hearts all over the world. Dolce & Gabbana created a lipstick that embodies everything that she is, as a tribute to not just her, but all women. 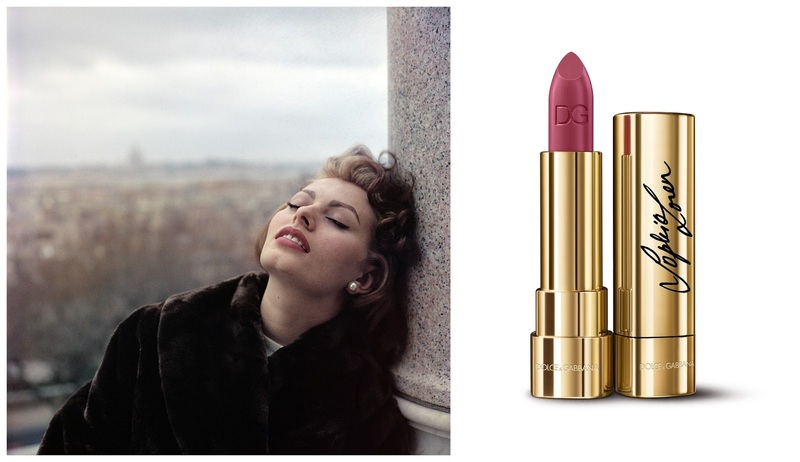 Released a day after her 81st birthday, Dolce & Gabbana Sophia Loren Signature N° 1 Lipstick is her signature shade. It was designed to enhance and compliment the deep pigmentation of her lips. Stunning. I've been collecting so many different shades of reds and I can assure you, this is one I don't have. Just like Sophia, this color is a classic that can be worn with anything. I'd swipe this on my lips for a date knowing the guy wouldn't be able to keep his eyes off my mouth. Sophia would be so proud. "Sophia Loren Signature N° 1 is our way of saying, 'Thank you, Sophia!' . Thank you for your beauty, thank you for being a world favorite, thank you for being a world favorite, thank you for being an icon of the big screen and of Italian beauty," said Domenico Dolce and Steffano Gabbana. "She has been a constant source of inspiration for us and today we celebrate her with the gift of her very own lipstick." 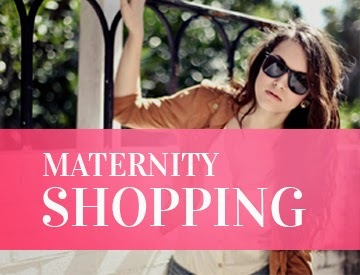 To get your own for $37.00, click here. Hurry though, because this lipstick will sell out.